I foresee a latest trend being loved by beauty bloggers- The LIP trend!!! A step up from a “The Rolling Stones” band t-shirt this latest print craze was introduced this season. Seen on clothing and accessories this trend can be both bold or toned down, depends on your preference. I love a good print but I’m not on the extreme quirky side although I like to introduce a bit of quirkiness to my ensembles. 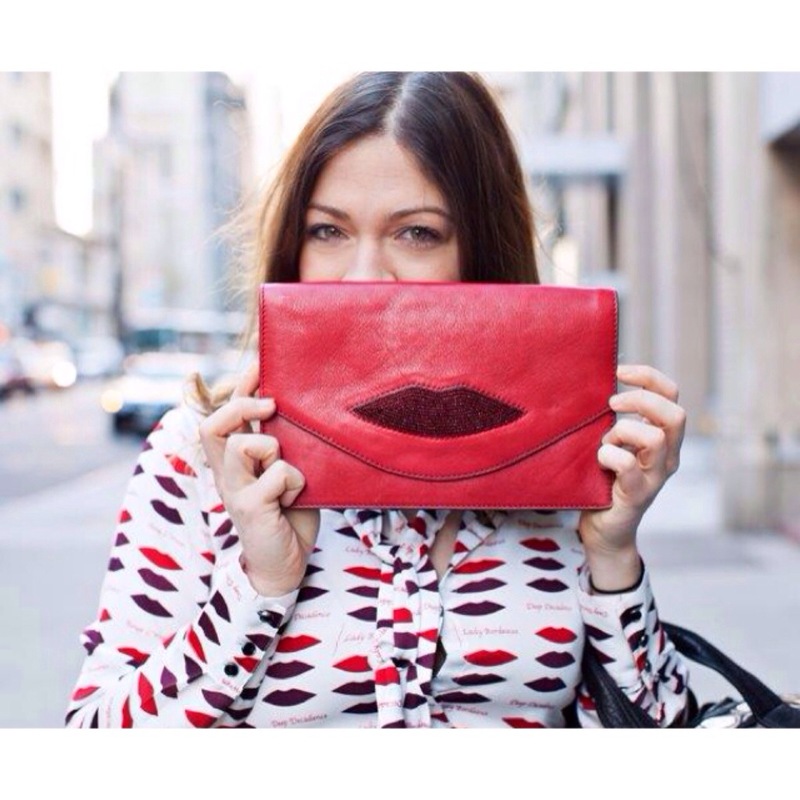 I would probably buy accessories, I love the lip clutch! 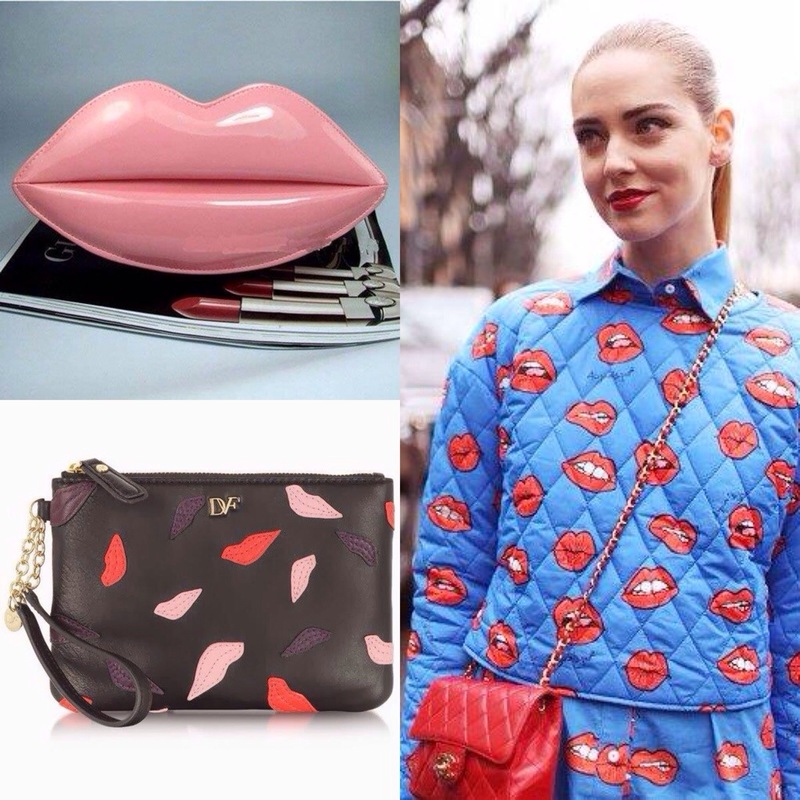 Are you ready to match your lippie to your lip print ensemble this season?